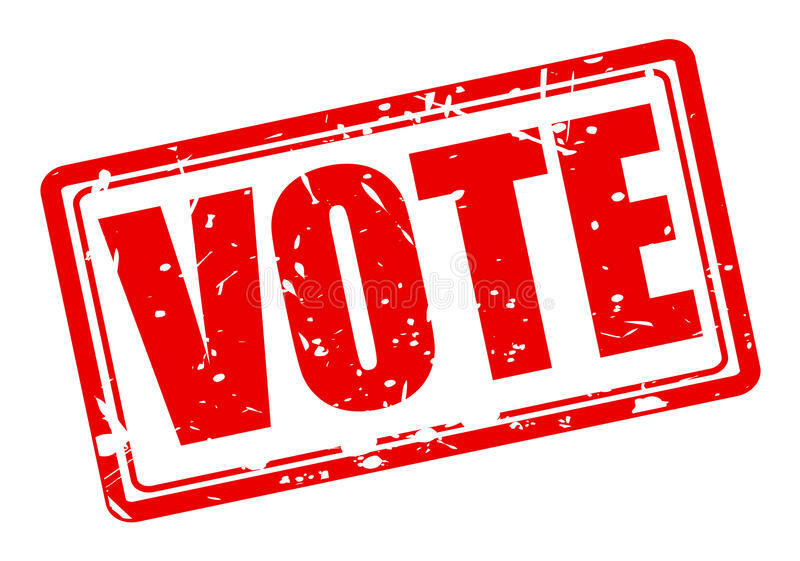 I am professional in Different IP voting side within 3+Years experienced in IP voting side & Always I want to that any buyer satisfaction in my main target. Please see the under my service opportunity. 3.Real name & real address. 4.100% satisfaction & Guaranteed work. 7.150 for $5 for any other voting poll. Note: If you buy a large number of votes then you will get a better discount . Give you 150 online contest poll votes your names is ranked 5 out of 5. Based on 1 user reviews.